Dedicated to nature, this range of soaps is based on traditional Italian beauty formulas. Inspired by nature to create formulas of beauty, rich with active ingredients that the skin "knows" and assimilates. 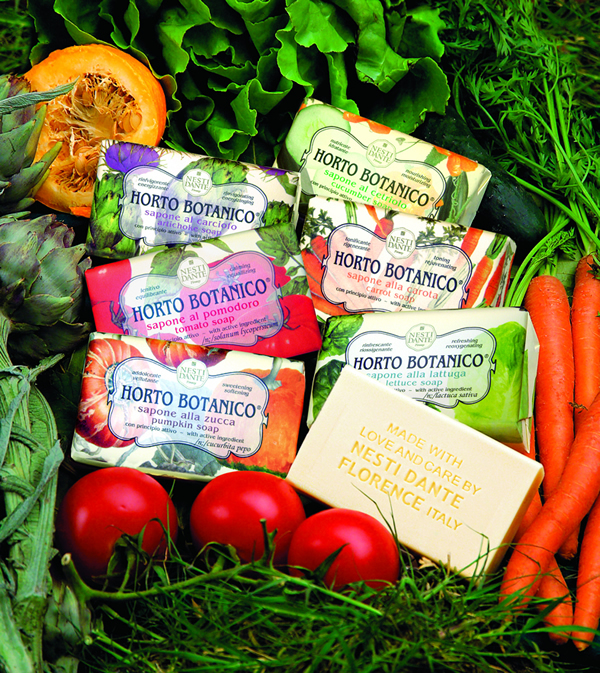 Scented with the subtle and earthy aromas of vegetables, these soaps calm and moisturize the skin.